Cover of the book »Allah's Automata«. Allah's Automata Artifacts of the Arab-Islamic Renaissance (800-1200). Hinweis: Ihr Browser unterstützt kein Artifacts of the Arab-Islamic Renaissance (800–1200). Allah's Automata: Artifacts of the Arab-Islamic Renaissance (800-1200). The first Renaissance did not take place in Europe, but in Mesopotamia. Artifacts of the Arab Islamic Renaissance (800–1200). 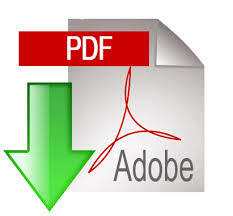 Edited by Siegfried Zielinski and Peter Weibel. Treffer 1 - 10 von 88 Allah's Automata · Artifacts of the Arab-Islamic Renaissance (800-1200). Allah's Automata - Artifacts of the Arab-Islamic Renaissance (800-1200). Artifacts of the Arab-Islamic Renaissance (800-1200). 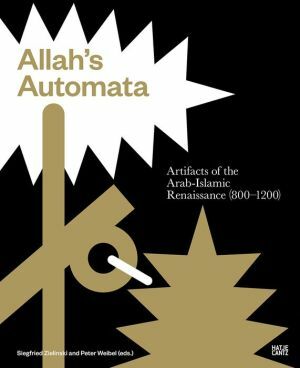 Allah's Automata: Artifacts of the Arabic-Islamic Renaissance (800-1200). Texte von Mohammed Abattouy, Salim T.S.